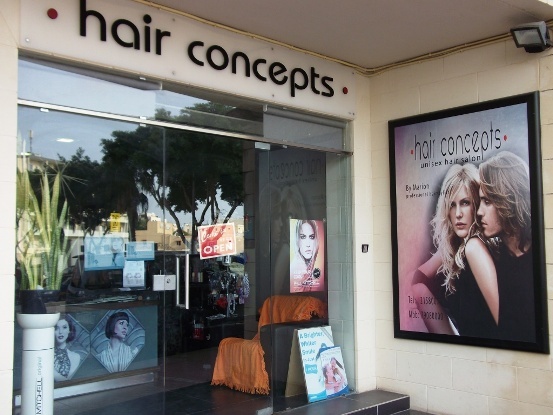 The complete list of hair salons and hairdressers in Bugibba, Qawra and St Paul's Bay. 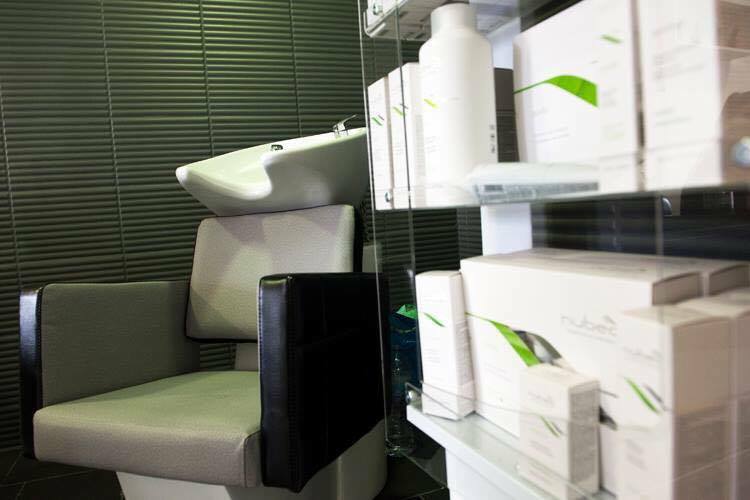 Antonella’s Hair Clinic by Beth, 52,	Dawret il-Gzejjer, Bugibba SPB 2503 Tel: 99863135. 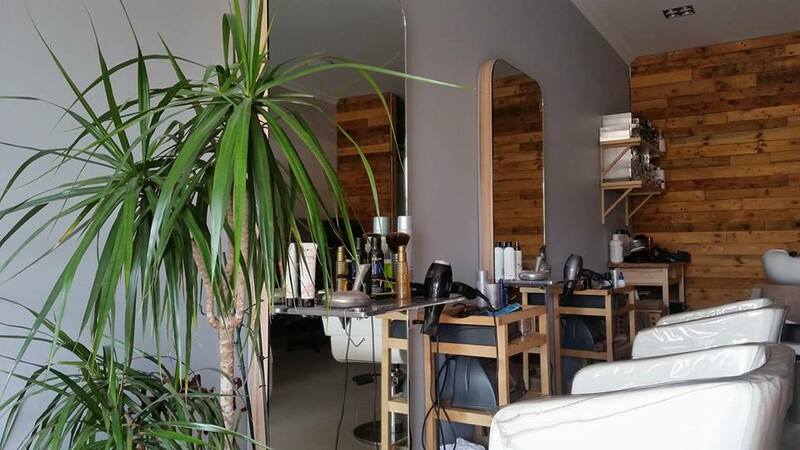 Arete’ Hair Salon, Triq il-Wileg, Qawra SPB 1922 Welcome to Arete', the modern and professional hair salon established in Qawra for over 9 years. 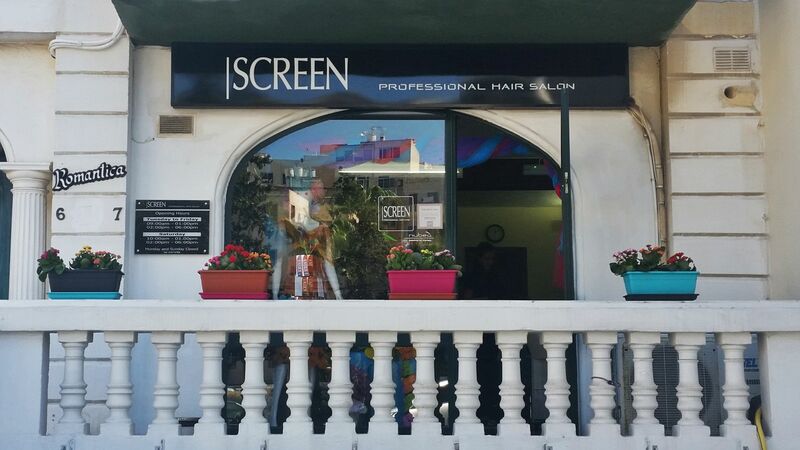 Our hair services include colours, highlights, treatments, perms, straightening, upstyling and Brazilian Keratin treatment. A very friendly welcome is ensured, with a passion to meet your individual requirements. Wedding packages for hair are also available. Tel: 21579569, Mob. 79290279. 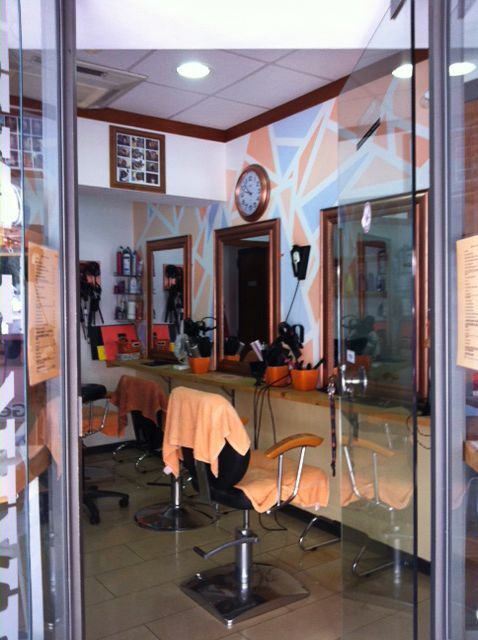 Bugibba Unisex Hair Salon & Beautician, 202,	Triq it-Turisti, Bugibba SPB 1025 Tel: 21571310. 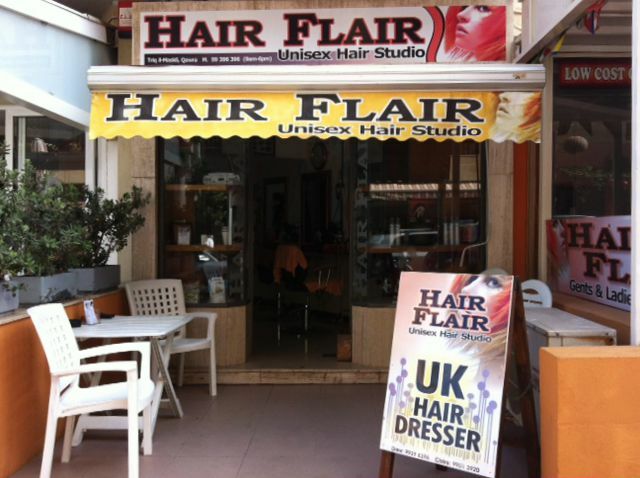 Celebrity Unisex Hair & Nails, Triq il-Kahli, St Paul’s Bay SPB Tel: 99173930. 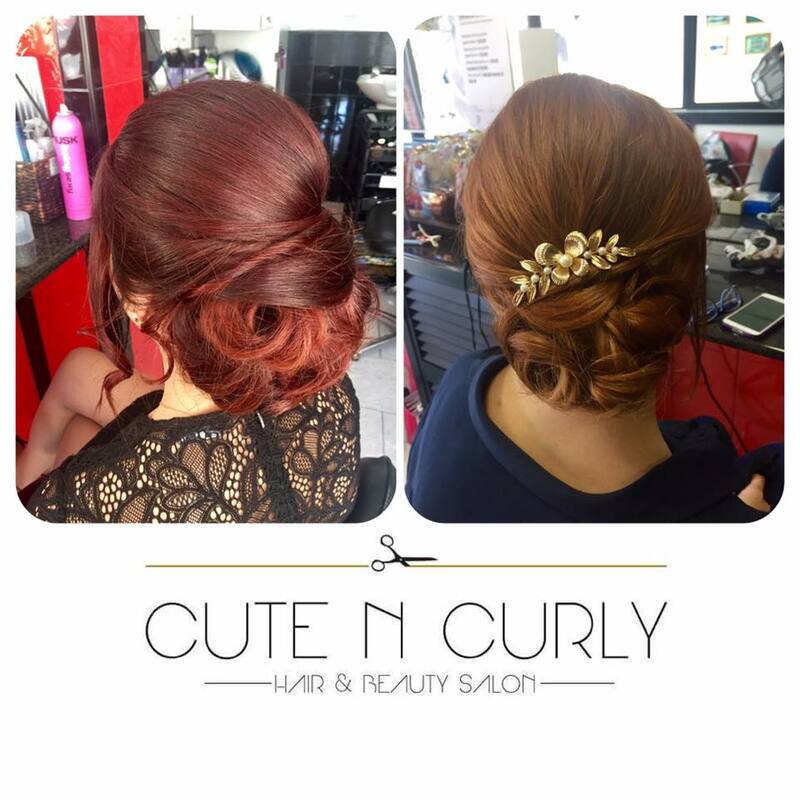 Claire Salon, Chestnut Court,	Triq Annetto Caruana, Qawra SPB 1210 Tel: 21579836. 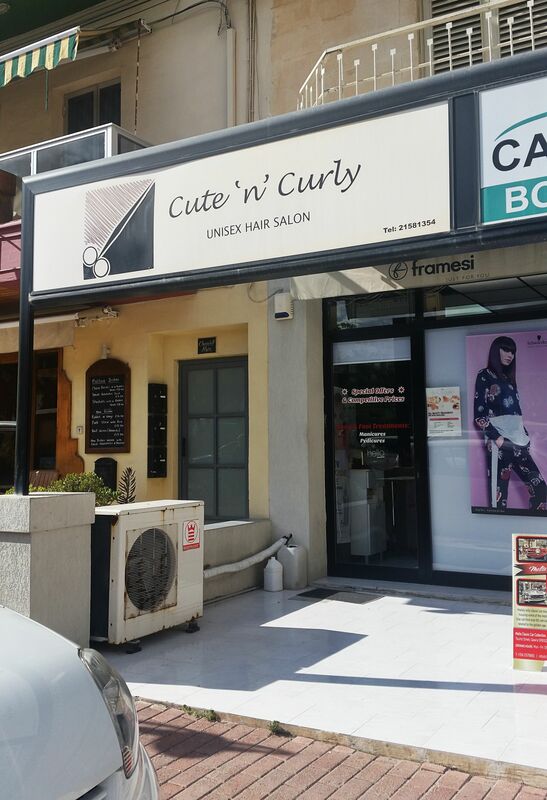 Cute Look Hair & Beauty Salon, Shop 4,	Triq San Pawl, St Paul’s Bay SPB 3419 Tel: 21585333. Emanuel’s Unisex Hair Salon, Triq ta' Zandu, Qawra SPB 1083 Tel: 27584810. Final Touch, Mandaray Apts,	Triq il-Port Ruman, Qawra SPB Tel: 27828975. Guys ‘n’ Dolls Unisex Hair Salon, 269,	Triq it-Turisti, Qawra SPB 1023 Tel: 23503671. 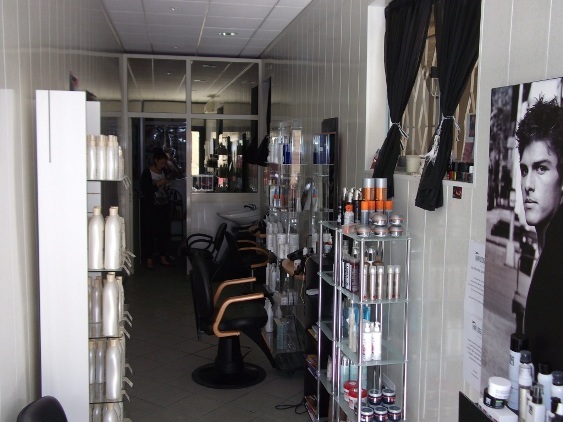 Hair Club Salon, 23,	Triq ix-Xitwa, Bugibba SPB 2581 Tel: 21580793 or 99828794. Hair Concepts, Triq il-Port Ruman, Qawra SPB 1701 The very friendly & professional Marion runs this well known unisex hair salon in Qawra. Good service & equally good prices, her business has been established for many years. A full range of hair services is offered with appointments recommended but 'walk ins' accepted subject to time availability. Tel: 21580078. 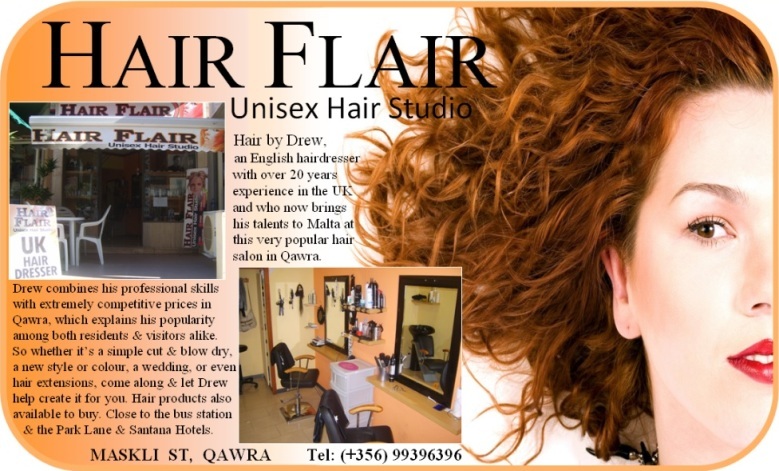 Hair Flair Unisex Salon, Triq il-Maskli, Qawra SPB1021	Drew, an experienced UK hairdresser, combines his professional skills with extremely competitive prices so is popular with both residents and visitors. 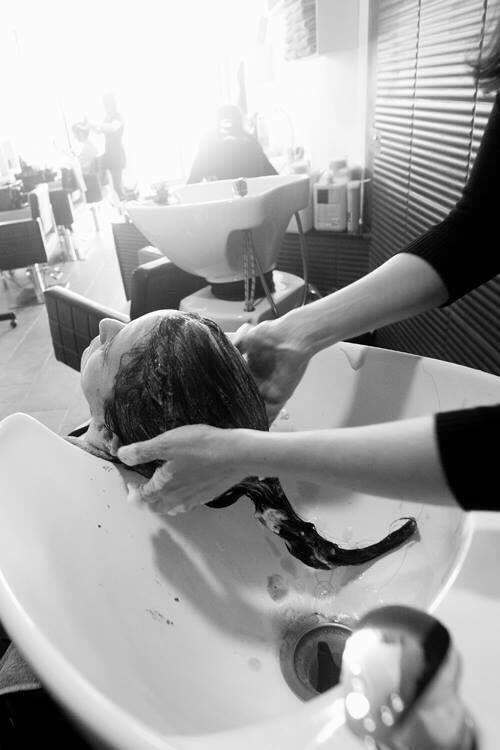 Whether it’s a simple cut and blow dry, a new style, colour, a wedding, or even hair extensions, come along and let Drew help you. Hair products also available to buy. Close to the bus station and the Park Lane and Santana Hotel. Tel: 99396396 . 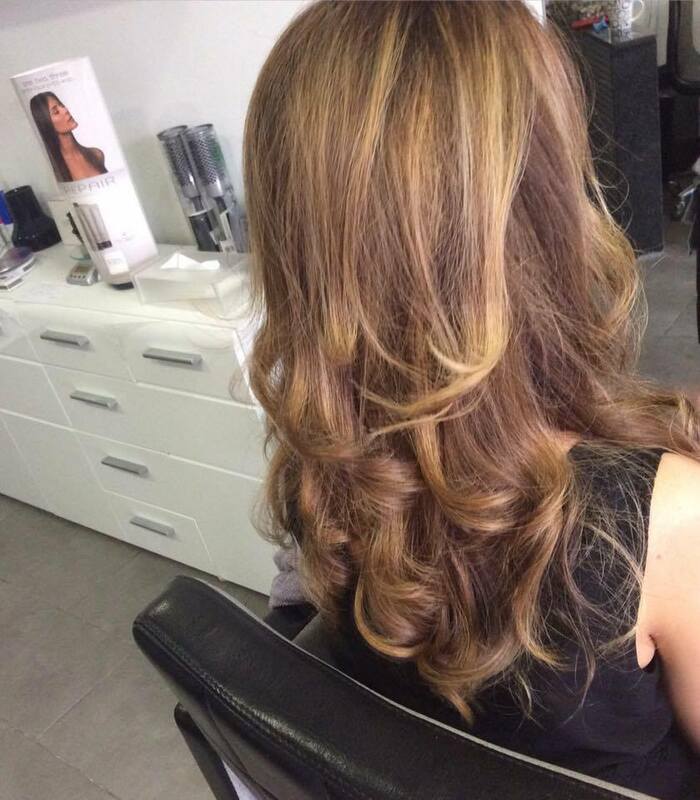 Hairshape Salon by Angela, 31,	Triq il-Kahli, St Paul’s Bay SPB 3010 Tel: 21576784. 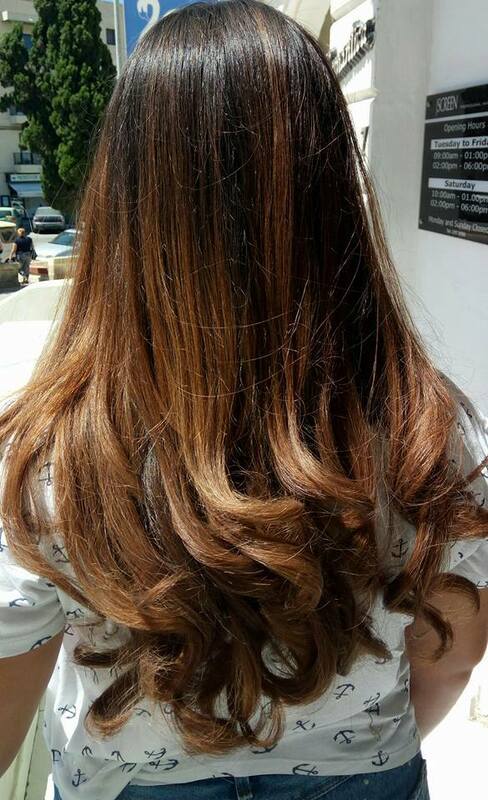 Hairspray Salon, Triq il-Fliegu, Qawra SPB 1400 Tel: 99807793. 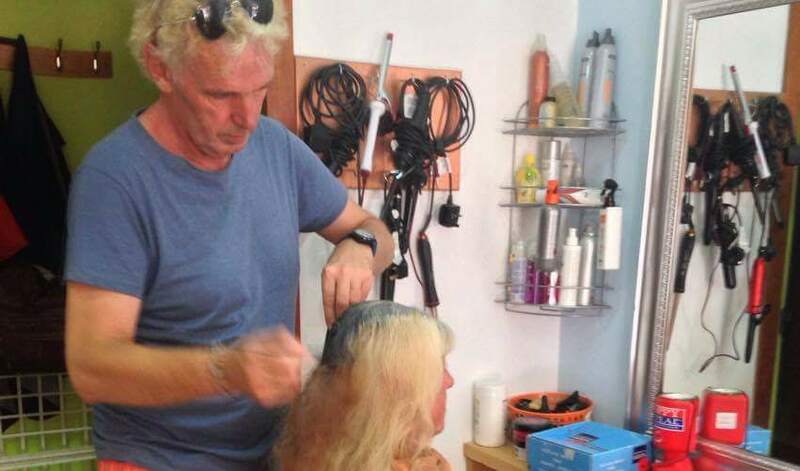 Headlines Hair Studio, 76,	Triq il-Lampuki, St Paul’s Bay SPB 1106 Tel: 21575756. 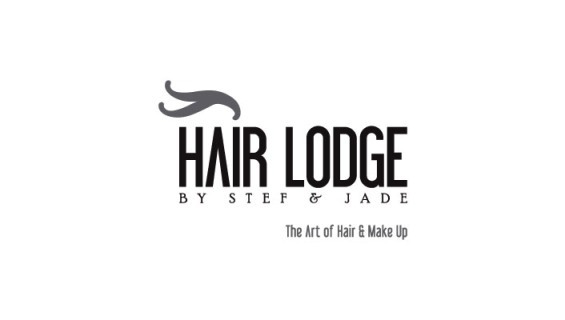 Headstart Hair Salon, Triq Patri Guzepp Calleja, St Paul’s Bay SPB Tel: 79959424. JJ’s Hair Studio, Topaz Hotel,	Triq Censu Tanti, St Paul’s Bay SPB 3025 Tel: 23516200. 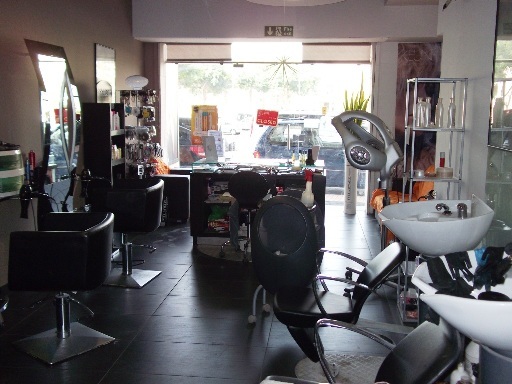 Kiki’s Unisex Hair Salon, Triq il-Gifen, Bugibba SPB 2840 Tel: 21581563. 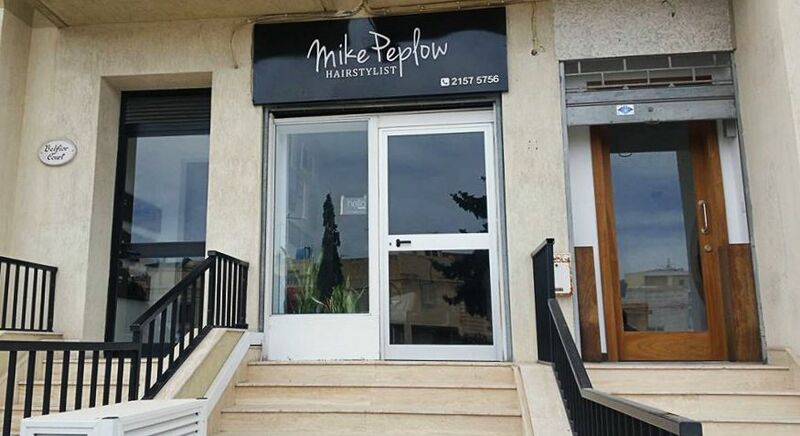 Mike Peplow Hairstylist, Shop C, Belfior Court,	Triq il-Korp tal-Pijunieri, Bugibba SPB 2802 Welcome to Mike Peplow Hairstylist A remarkable career spanning over two decades It was early 1994 when Mike Peplow launched his career in hairstyling at the then Headlines Salon at the Topaz Hotel in St. Paul’s Bay. Nowadays, after 24 years of experience and different successfull collaborations, you can visit Mike in his new branded […] Tel. 21575756. Monique’s Hair Salon, Qawra SPB Tel: ---------------. 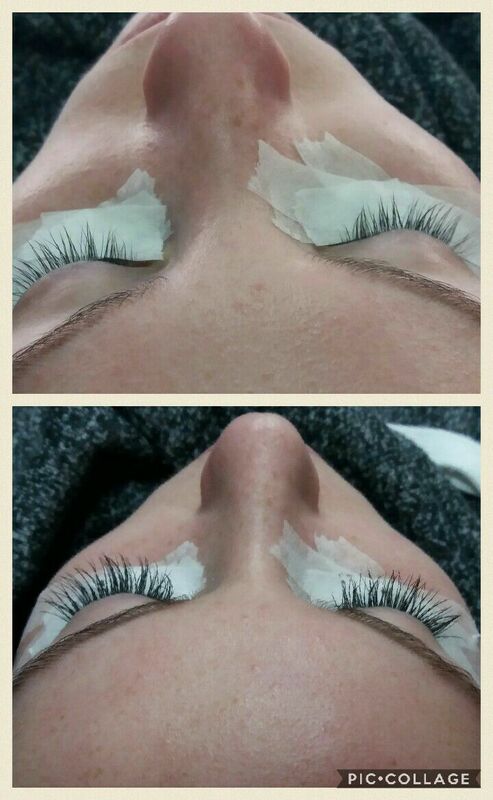 Mylene’s Hair & Beauty Salon, Triq l-Imsell, Bugibba SPB 2447 Tel: 21575444. 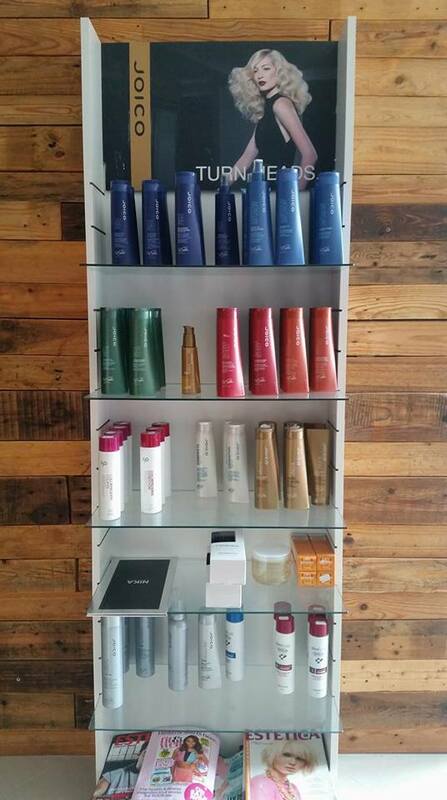 New You Salon, Triq Ic-Cern, Bugibba Tel: Jordan Hair Artist 77078054, Petar Massage Therapist 77089117. Rains of Hair, 287,	Triq it-Turisti, Qawra SPB 1022 Tel: 21578588 / 79492417. 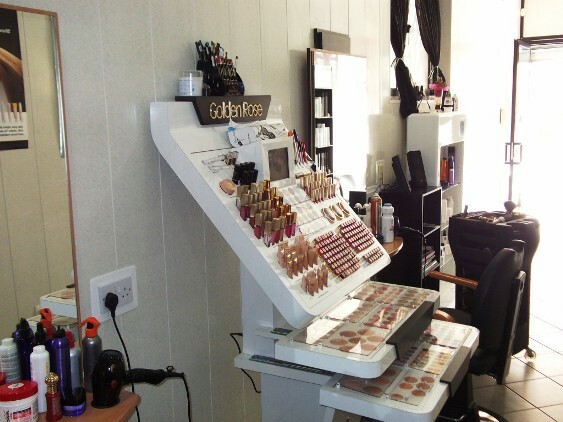 Screen Hair Salon Bugibba Malta, Triq l-Ghaxra ta' Frar, Bugibba SPB 1120 Welcome to Screen Hair Salon Bugibba Care and Passion for Your Hair Screen Hair Salon Bugibba is synonimus of passion, dedication and love for your hair. 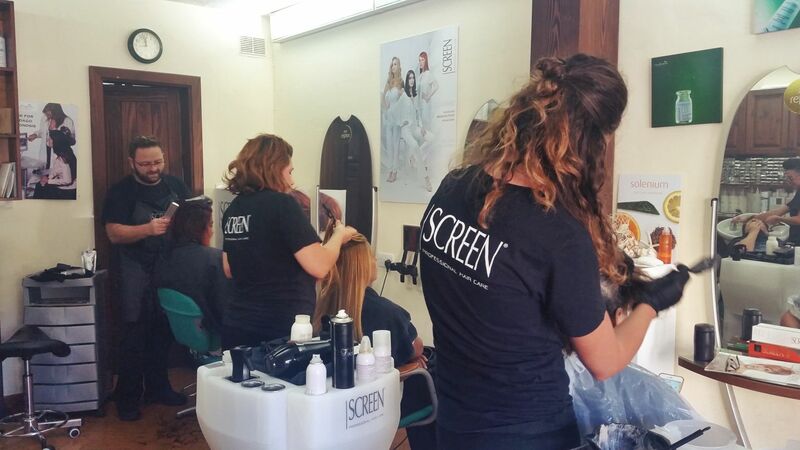 Antoine the hair stylist together with his wife and team have years of experience and training hours with the famous Italian brand Screen. What makes us at the forefront […] Tel: 21570768. 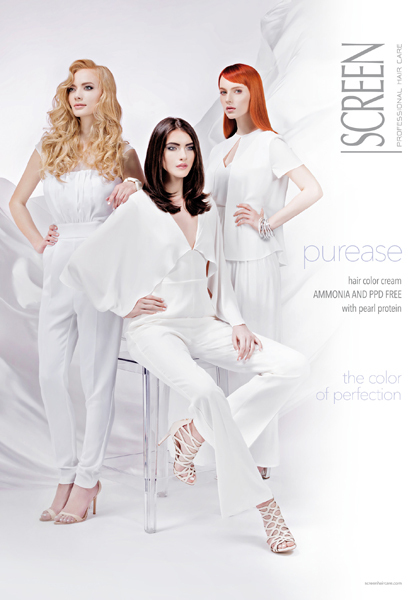 Snips Salon, 24,	Triq Sir Luigi Preziosi, St Paul’s Bay SPB 2711 Tel: 21575295. Strands Hair Salon, 147,	Triq it-Turisti, Bugibba SPB Tel: 79041490. The Cutting Cabin, 66,	Triq il-Kahli, St Paul’s Bay SPB 3011 Tel: 27135606 . 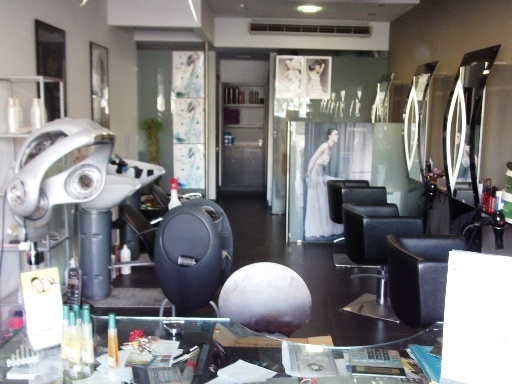 The Cutting Edge Hair Studio, Triq Sant' Antnin, Bugibba SPB 2732 Tel: 21578645. 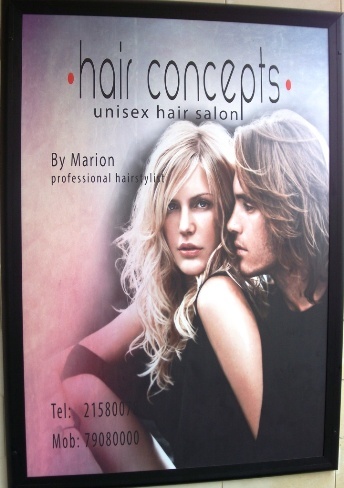 Top Coiff Hair Salon, 40a,	Triq San Pawl, St Paul’s Bay SPB 3300 Tel: 21572711.